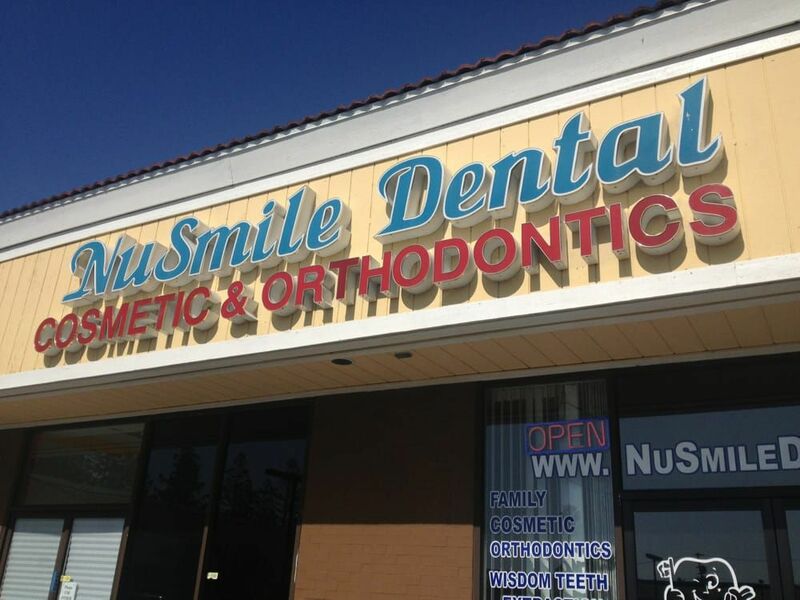 Welcome to NuSmile Dental & Orthodontics! Our dentist, Dr. Lawrence Wu, offers a full range of cosmetic and family dentistry in San Jose, California, and surrounding areas. 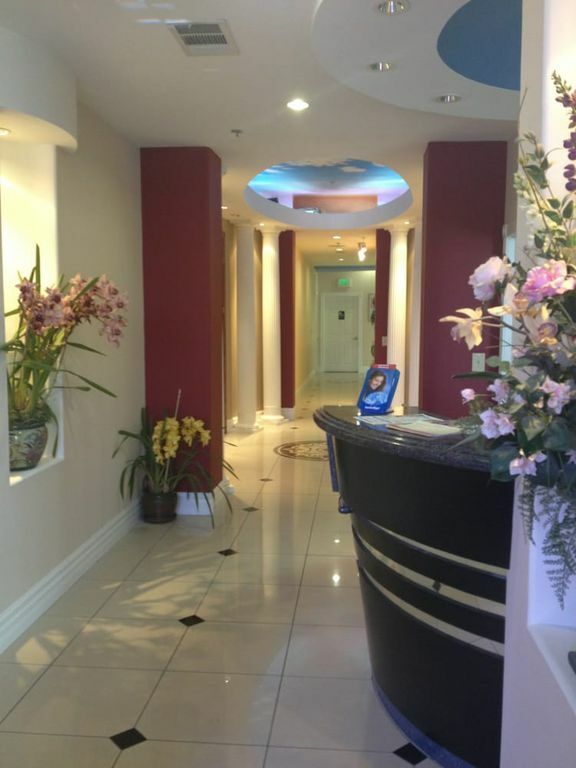 We offer two convenient locations for all of your dental needs, and we are happy to communicate with you in English, Spanish, Chinese, Cambodian, or Vietnamese to fit your needs. We invite you and your family to visit our colorful, modern office for the quality, comprehensive dental care that our patients have enjoyed since 2003. In addition to serving our community of San Jose, California, we also welcome patients from the nearby areas, including Campbell, Cupertino, Santa Clara, Mountain View, Los Altos, Sunnyvale, Los Gatos, and Milpitas, California. Contact us today to learn more and to schedule your next appointment! Dr. Lawrence Wu and our team treat patients as young as two-years-old with high-quality diagnostic services such as digital X-rays and intraoral photos. 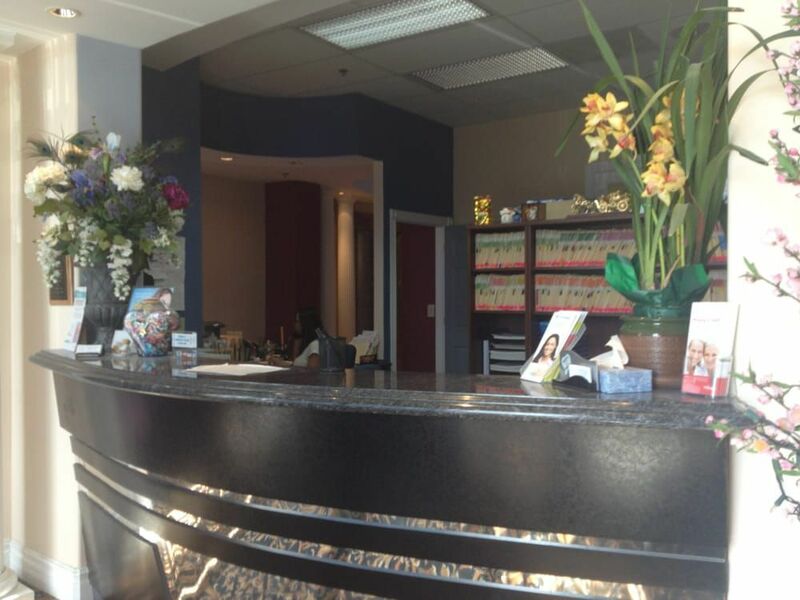 All orthodontic procedures are performed by Dr. Rosie Matin, a graduate of UOP with over 15 years of experience. We are committed to addressing all of your dental needs and will open our doors early or extend our appointment hours to accommodate you. 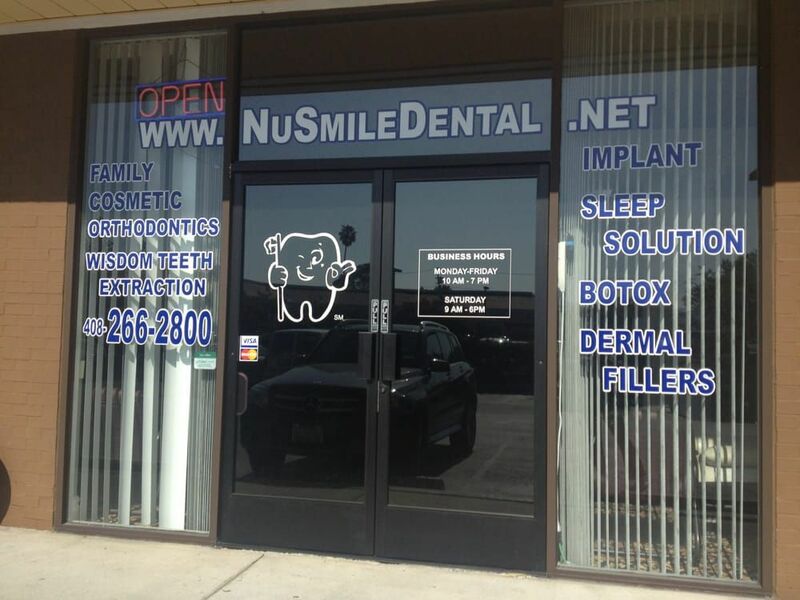 Our dentist and team look forward to caring for you smile!